The The Family Wellness Center is conveniently located at 1000 Briarsdale Rd. in Harrisburg, PA. Call Today! 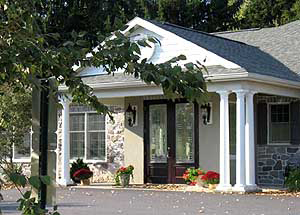 The Offices of The Family Wellness Center are located in Harrisburg, Pennsylvania off the Union Deposit Exit of I-83. (Briarsdale Road is across from Lowe’s).